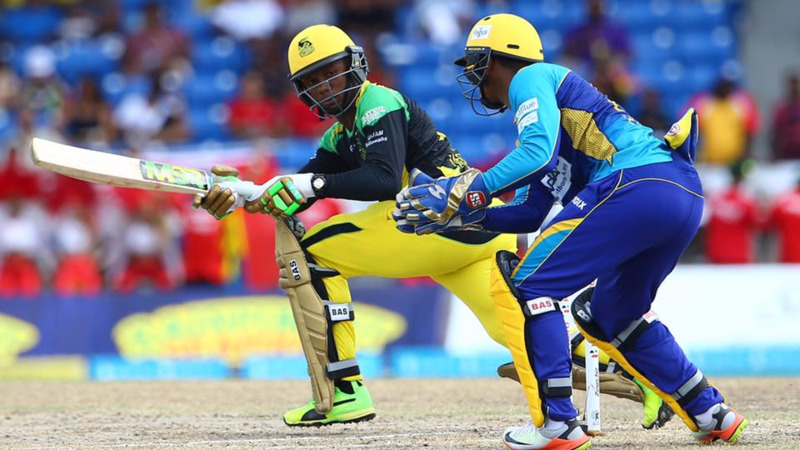 The incident at the end of the match between Barbados Tridents and the St Kitts & Nevis Patriots on Sunday, September 3 where the match was ended with a no ball bowled by Kieron Pollard is being reviewed by the Hero Caribbean Premier League (CPL). In a release, the Hero CPL stated: "The Hero CPL are very concerned by any suggestion that the action of any player can be considered to have brought the game or the league into disrepute. Cricket owes so much of its unique appeal to the spirit in which the game is played and as a cricket tournament the Hero CPL understand the importance of fair play and good sportsmanship." 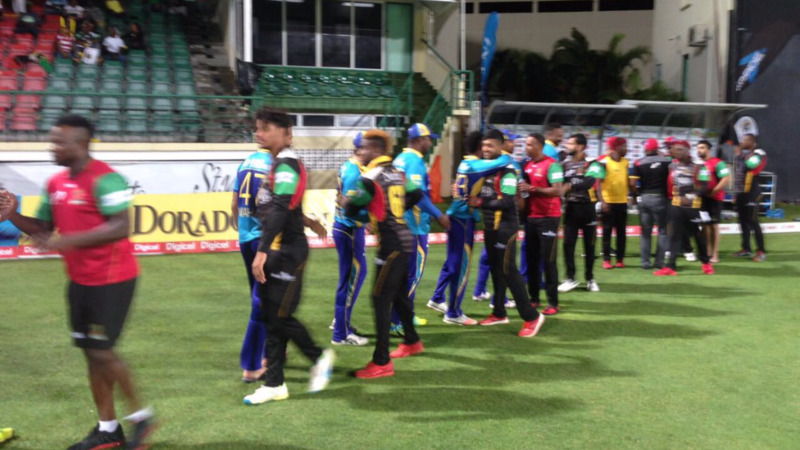 The no-ball, bowled to St Kitts and Nevis Patriots batsman Evin Lewis, was widely condemned on social media. St Kitts and Nevis opener was on 97 from just 32 deliveries and was on strike with the scores level when Pollard took the ball at the beginning of the eighth over. 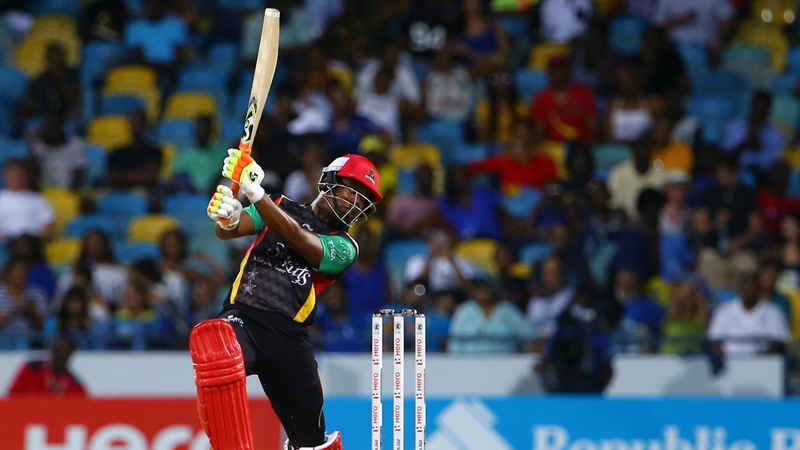 The batsman was denied the chance to reach triple figures as Pollard overstepped the front line by some margin and produced a wayward, short-pitched delivery that was called a no ball, gifting St Kitts the win.